We had the most beautiful summery day (in winter) at the park. I love doing photo sessions at this park. They have a beautiful Japanese tea garden, a rose garden, a playground, and a nice big open field. Such a fun place to get to know this sweet little family. I know I’ve probably said this before but I really enjoy exploring new parts of my city that I have never been to before. And having a client introduce me to a new part of the city that is special to their family makes it even greater! I had the pleasure of photographing this sweet family last year at Christmas time. I can’t believe how much their little guys have grown over the last year. It was a rainy, blustery kind of day but we made the most of it at the Ferry Building downtown. 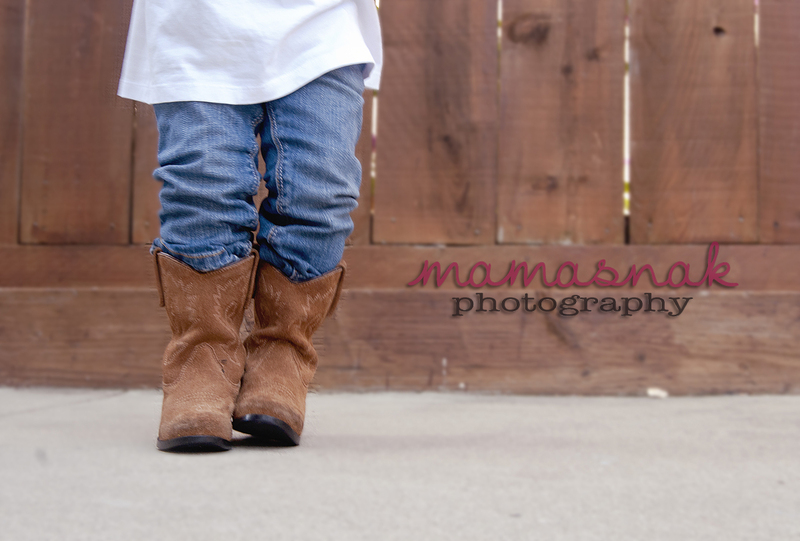 Had a little backyard photosession with this sweet little baby girl before Thanksgiving. She is such a little doll! Hope you enjoy. Meeting new clients & making new little friend is so fun. These sweet siblings just welcomed a new little brother into the family. They were so fun to chase around and they were so eager to share their treats with me.